When it comes to shopping, there is no doubt, people love discounts, offers, and deals. What’s more, your shopping experience becomes more exciting when your savings are higher. These days, online shopping has become the most preferred way of buying stuff as it is very convenient and hassle-free. But sometimes, most online shoppers tend to spend a lot. Fortunately, overspending can be avoided with proper knowledge and a bit of research. Nevertheless, if you want to know how to save money when shopping online then you are in the right place. 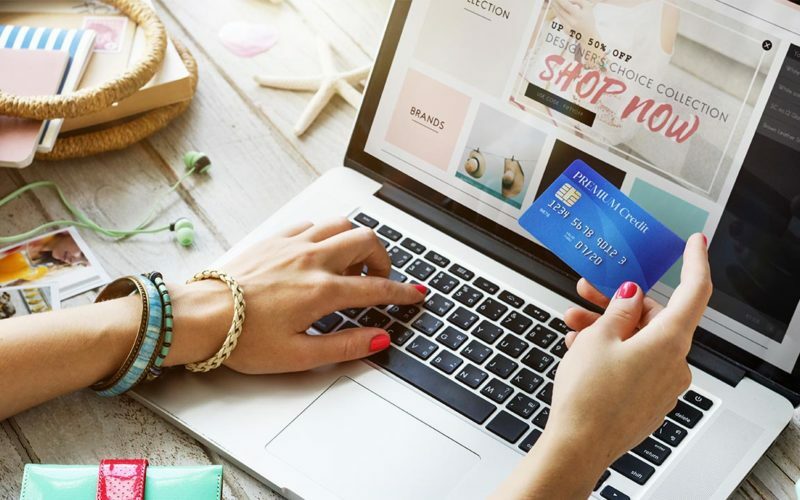 In this content, we have compiled some online shopping tips to help you save huge amounts of money while buying your stuff. Using coupon codes for obtaining cashback or discount is a pleasure for many people. In today’s modern world you can look for coupons with ease. All you have to do is search the product name followed by the promo codes on Google. After which you will be able to see lots of working and latest coupon codes. In addition to that, you may also want to consider subscribing to an email newsletter of your chose shopping websites and obtain the discount codes that are being delivered to your mailbox. Before visiting any online shop, make to create a list of things that you are planning to buy. The rule is that you are not permitted to purchase a thing that is not included on your list. Trust us, it will help you save a huge amount of money. When you saw an item in a certain website, there is a higher possibility that it is also available in other online marketplaces. Having that said, make sure not to purchase the first item you will see. Instead, take your time and browse other sites to compare so that you will be able to identify who offer the cheapest price tag. The majority of shoppers tend to overspend on stuff they do not need, use, or want because they don’t have any limits around their expenses. Even though you’re shopping online setting a budget is recommended, because it will save you from buying unnecessary stuff. Shoppers, most especially the beginner ones will sometimes purchase stuff that they do not need only because it is very inexpensive. Inexpensive or not, spending any amount on a thing you will never use has never been a good idea. Better yet, leave the shop or add the item to your cart and come back if you need it. Usually, you can find lots of shopping deals online especially if you take your time searching for them. You can obtain deals from your famous and preferred brands by simply checking their websites frequently. Hopefully, the above-mentioned tips will aid you to save big when shopping online.